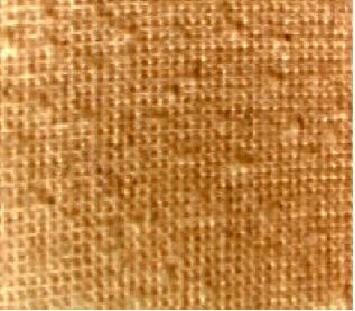 Pilling is an undesired effect, which involves the formation of balls of tangled fibers, on the surface of the fabrics. The pilling causes aspects of “prolonged use” in very short periods of time, when this effect is accused. elección de la fibra, estructura de los hilos y del tejido, operaciones de ennoblecimiento y operaciones de acabado. choice of fiber, yarn structure, fabric structure, and finishing operations. Pilling, occurs particularly in fabrics that containing synthetic fibers, and which the fabric structure are “open” as knit.